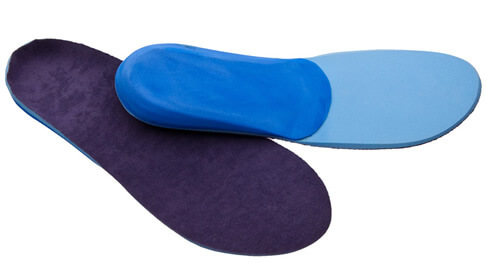 Geriatric | Marathon Orthotics, Inc.
Soft support when function isn’t a priority. Softness is crucial when selecting a shell for the geriatric patient. The shell should be firm enough to give flexible, but still adequate, support. Simply look at our weight chart to decide what you would normally pick for that patient’s weight, and then select the next softest shell. We also have a functional orthotic solution for this pathology. Founded in 2002, Marathon Orthotics, Inc. is located in Eden Prairie, MN. Over the last decade, our company has been guided by one singular mission: to work closely with our clients to develop custom orthotic solutions that actually improve the patient’s quality of life. Our orthotics are handcrafted by a team of expert lab technicians. The quality, value and selection of our products are unrivaled. The practitioners who do business with us know that to us they are not just clients, but partners. 2019 © Marathon Orthotics, Inc.